With the recent launch (and subsequent millisecond sellout) of the adidas Predator Mania, it got a few of us thinking about which boots we would love to see make another appearance. We tried to stick to companies that still exist (so that they could actually craft a re-release) and boots that either haven’t been given a proper tribute or haven’t been recreated in any way (sorry Ronaldinho fans). If we’re honest, the list could stretch into the dozens, so we tried to keep it limited to our top five. If there really is some great big boot god in the sky, we hope he hears our prayers in earnest. A boot that still haunts me to this day. The only pair I was able to obtain was a full size larger than what I normally wear, so the fact that I still loved it means that a properly sized version would be sitting on my mantle. 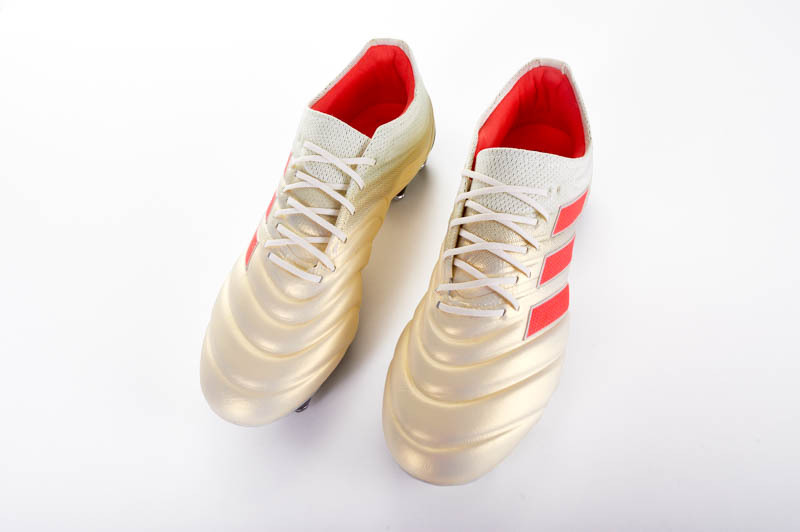 This was a Predator that was able to marry leather, lightweight, and power into a blend that would all be pushed to the past by the introduction of the LZ model, as a host of fantastic colorways and killer moments under the bright lights made these boots shine. Sure, the PowerSpine was a gimmick (“3% added power,” they said…so, I’ve got to shoot the ball 100 mph to see a 3mph increase with this boot? 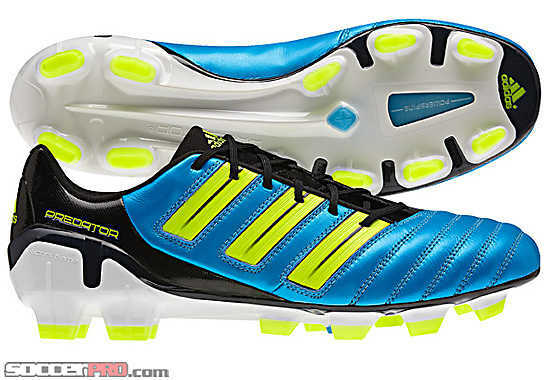 ), but it still packed the wallop that an adidas Predator was supposed to promise. 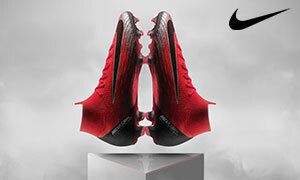 This title does let us cheat the system on this list, merely because the Nike Laser T90 went through so many fantastic forms before being replaced by the Hypervenom, but we’re going to allow it (mainly because it’s our list). Whether being intrigued by the fins, ridges, or pods on the Lasers, or just loving the massive striking surface on the original T90’s, the number 90 with a circle around it will always hold a special place in my heart. From the Total90 match ball, all the way to the T90 IV (the ones when they finally upgraded the Kanga-Lite), the T90 had a very loyal fan-base and some great options hit the market. It would be a lot of fun to see what modern touches Nike would make for a boot that had so many little pieces to craft the whole product. Please, Nike? 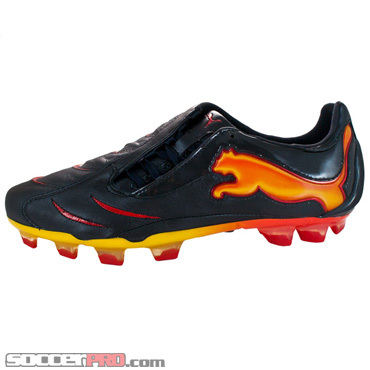 A few months ago, this list might have included the V1 series, but Puma gave us a few reproductions via the evoSPEED SL meaning that the PWR-Cat stands as a Puma effort that we’d love to see revisited. 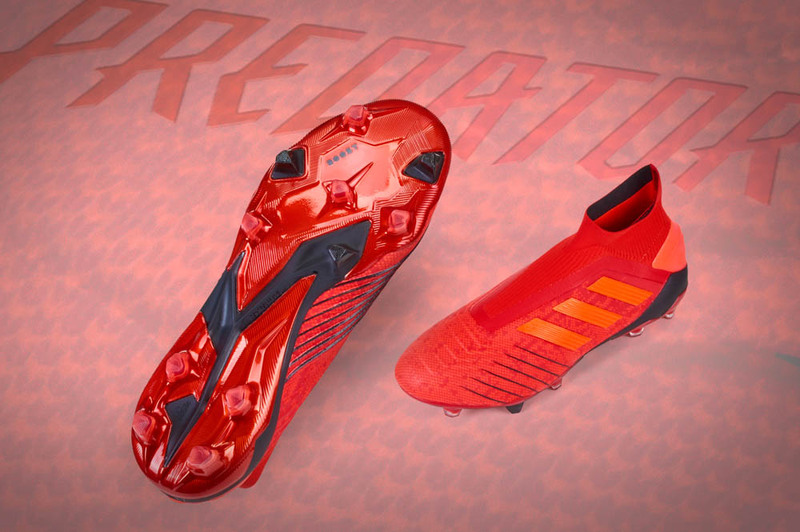 Sure, the evoPower is an incredible boot, and the Vigor is sure to be in the mix for Boot of the Year when 2017 draws to a close, but the leather bulk and pop of the PWR-Cat has yet to be duplicated. The 1.10 might still have one of the craziest boot builds we’ve ever seen, but very few options on the market offered as satisfying a strike. Blending leather around the staircase of power elements meant comfort was always around, and the 1.12 only furthered that idea. A throwback to tanks built for crunching tackles and 40 yard laser strikes, the 1.12 would have been sorely missed if Puma hadn’t knocked it out of the park with the original evoPower. Still, we wouldn’t mind giving our 1.12 SL a run out sometime soon. If the Magista is the godfather of collared/knitted boots, then there’s no doubt what boot started the lightweight craze: the F50 Prime. 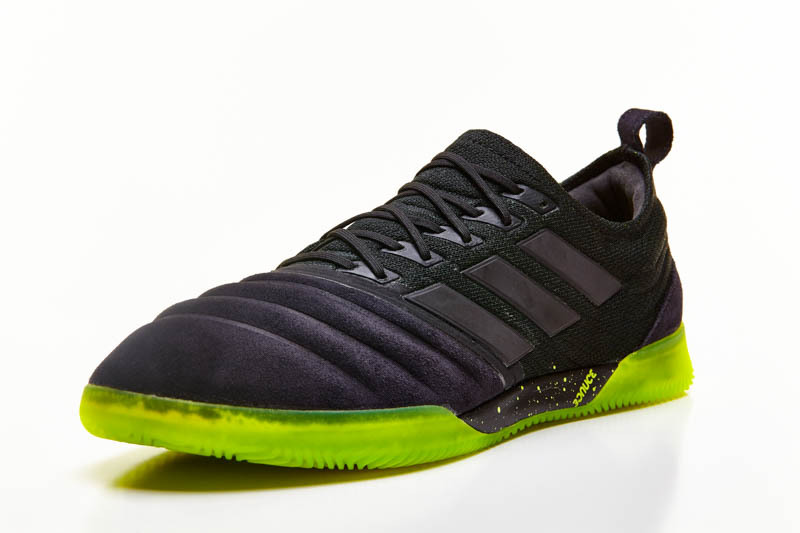 Now, adidas has given us an imitation of the F50 with the extremely limited 99gram boot, but it doesn’t compare to the 5.3 ounce, incredible soft and smooth ride of the adiZero Prime. 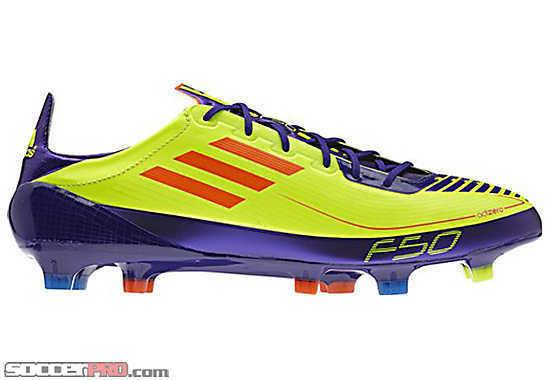 While the F50 might have kicked everything off at 5.8, the Prime’s 5.3 oz weight pushed brands to see how light they could make a boot while keeping it still a quality release. Despite shaving so much off, the Prime was a professional player favorite and was a boot that could cause instant jealousy with your friends. In an age where Nike owned the Premium price tag with their SuperFly, the Prime stole some real estate in the $200+ offering. If you were lucky enough to snag the lightest thing anyone had ever seen, you were a king. The first time you held this boot in your hands? You never forgot that feeling. 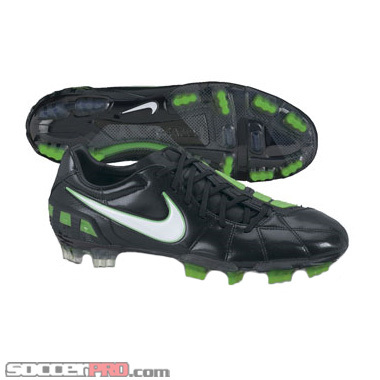 What boots do you wish would make a re-release comeback? Maybe the adipure IV SL? 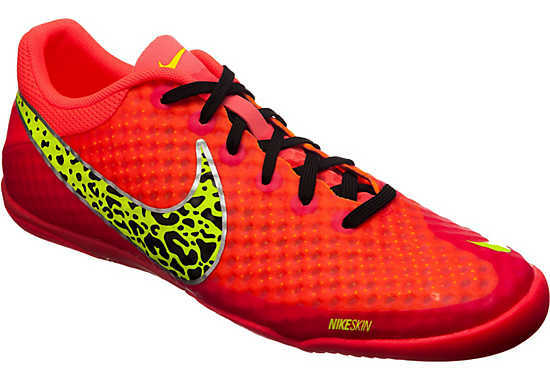 Perhaps you think that the Magista is a poor imitation of the CTR? Or are you so specific that you’ve got it narrowed down to a specific model and specific colorway? Let us know in the comments…maybe the clouds of fortune will smile upon us! definitely the lunar gato 2, unfortunately i never got a pair, but those were beautiful and perfection if you like leather even a little bit.